THIS ITEM REQUIRES 3-5 ADDITIONAL DAYS TO BE SHIPPED. NATURAL FERTILITY AID. 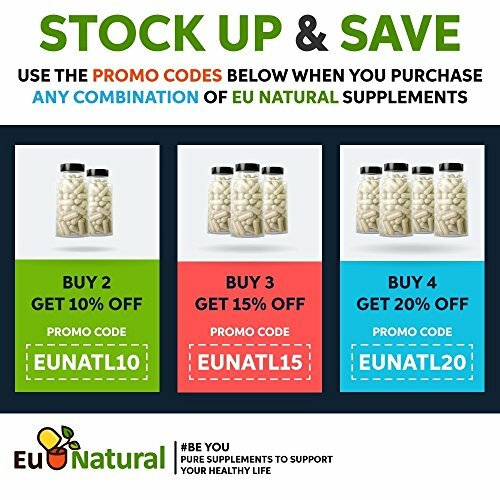 Do you enjoy the fertility roller coaster? Inconsistent cycles, occasional pain, ovulation quality. The solution is a right mix of full-spectrum fertility supporting extracts formulated to promote healthy conception. 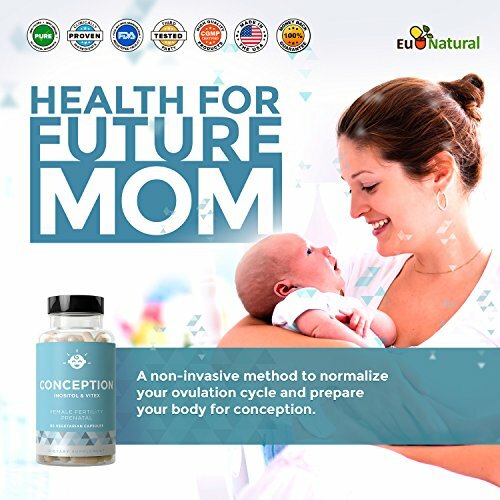 COMPLETE NUTRITION FOR MOM & BABY’S FUTURE. 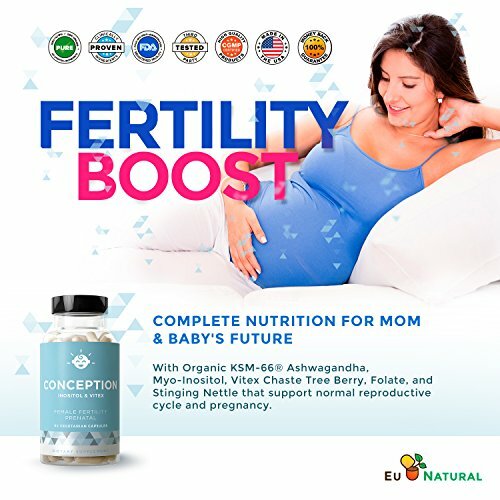 Organic KSM-66 Ashwagandha, Myo-Inositol, Vitex Chaste Tree Berry, and Folate Folic Acid support normal reproductive cycle and pregnancy. 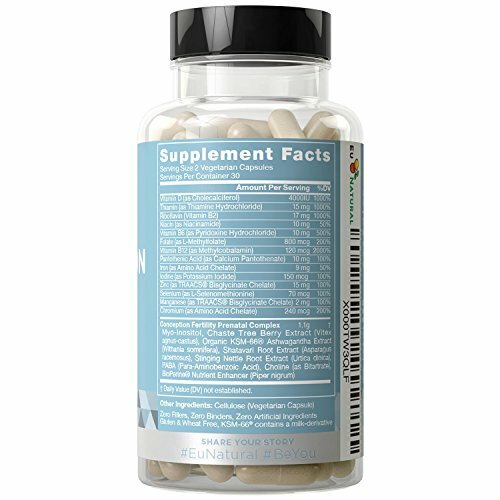 The powerful combination supports your health from the inside. PROBLEM SOLVED! 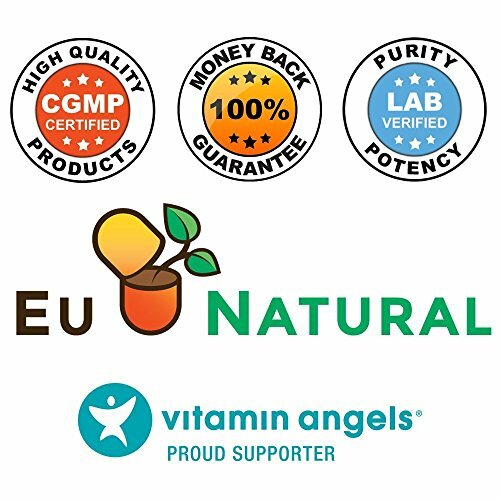 CONCEPTION by Eu Natural is the real solution to fertility health and conception, the natural way. 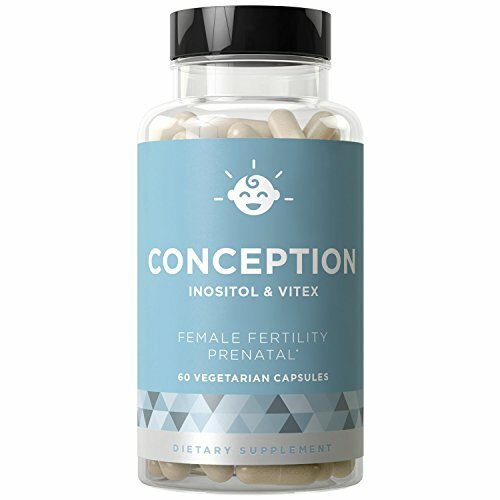 Complete nutrition for mom and baby’s future, including manganese, zinc, iron, selenium, and folate folic acid, boost the efficacy of this healthy natural fertility aid.